The small local wine industry has expanded from the kosher stalwarts based in the outer boroughs to a hip and well heeled crowd who are actively participating in the winemaking process in some of the city’s hottest neighborhoods. In the late part of the aughts, three wineries popped up across Manhattan and Brooklyn, creating a subway-accessible wine country. 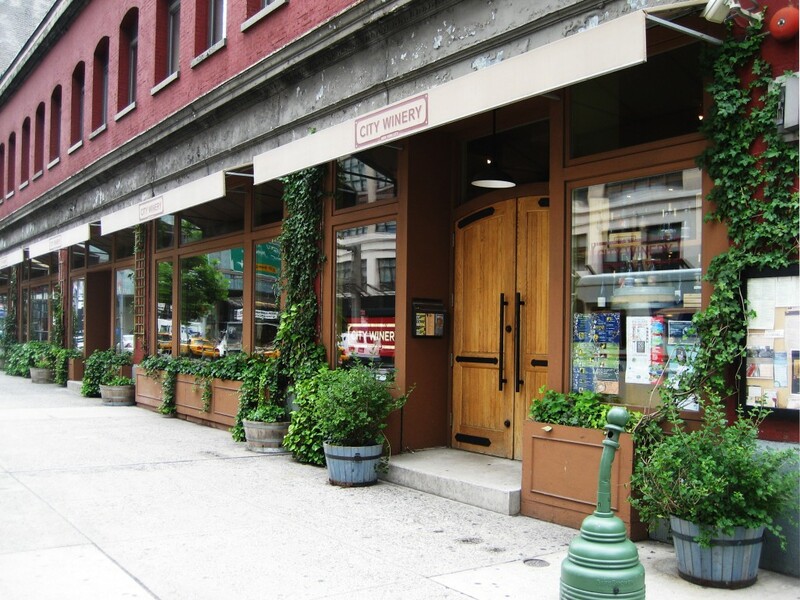 When veteran club owner Michael Dorf of Knitting Factory fame opened City Winery in 2008, the goal was to marry his love of both music and wine to create what Manhattan had not seen in quite some time: a truly novel event space. Walking into the winery on the bustling east side of SoHo, one faces a stage surrounded by communal tables that take up most of the room. But there, to the right, is a bar. And another room on the left has another bar with eleven wines on tap. In the center of the main room, a winding staircase leading downstairs is lined with wine bottles. Lecomte hails from the Rhône Valley of France and has done time in his native country. Winemaking in California, Virginia, Long Island, and China also added to his formation. 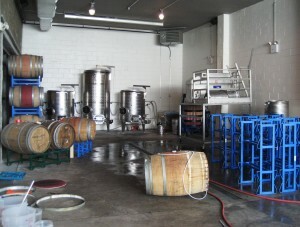 The juxtaposition of “a classic winery in an unusual location,” is what drew him to the project, and he is quick to explain that City Winery is not a custom crush facility: “We are not applying winemaking principles as dictated by members.” As a result, he and his team “are somehow liable” for the resulting product, and they seem to be doing a good job. Out of 100 members per year, there are only three or four who seek substitutions when their wine is not exactly as they envisioned. This arises not because of any shortcoming by Lecomte in making the wine, but rather because the customers do not necessarily know how to express what they want. Coaxing out the desires of the members is a crucial part of Lecomte’s time with them, as they often do not have the words or knowledge to express their tastes. The winemaking experience helps to create that vocabulary, especially during the custom blending session with Lecomte. “They need to express what they want and what they taste,” Lecomte says, so that he can make the best wine for each member. A key part of making the best wine is having the best grapes, and City Winery’s selection process is impressive. On the day I met Lecomte he was preparing to go to California for one of his three trips a year to check in with growers and grapes. City Winery has long-term contracts with growers around the country and South America for specific vineyard blocks, and hires local liaisons to watch over the entire growing and picking process. This level of care is an expense that gets passed along to barrel owners, but Lecomte “has to be in control” to ensure the best product. His winemaking style is itself classic, but Lecomte is prone to experimenting with the wide variety of grapes and regions that come through City Winery. 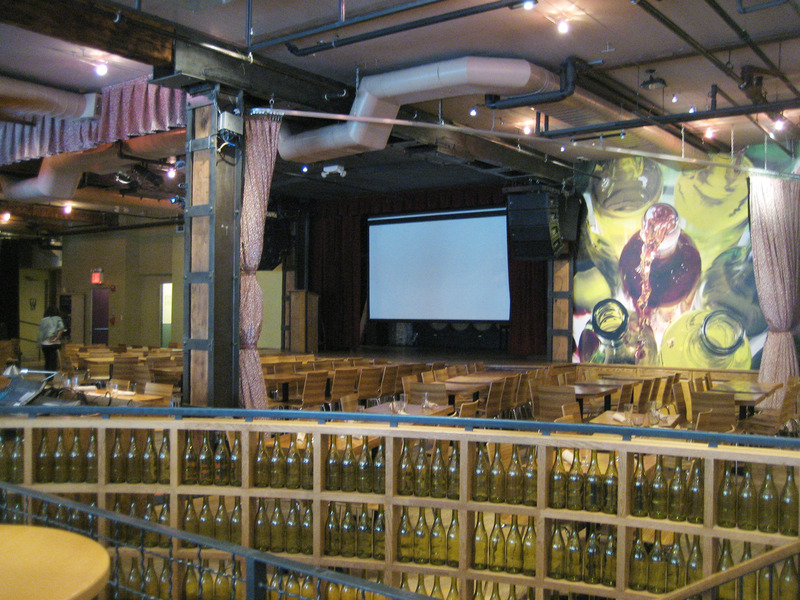 Some of his wines for City Winery are bottled, but the aforementioned tap system lets his play produce a profit and allows him “to present the wine in its raw form” without filtration and additional sulfites. The wines are frequently sold in flights, forcing the consumer to buy both the stainless steel and barrel fermented Chardonnays to experience the difference. It is that attempt at education that defines the winemaking at City Winery: here, you can learn through your drink. Across a river and most of a borough, 2008 also saw the beginning of a new commercial project. Few would think to go looking for wine in Red Hook, an up-and-coming Brooklyn neighborhood known to outsiders for housing Ikea and Fairway and being far away. In addition to these corporate landmarks, there is wine fermenting and ageing on the first floor of a mildly dilapidated apartment building. 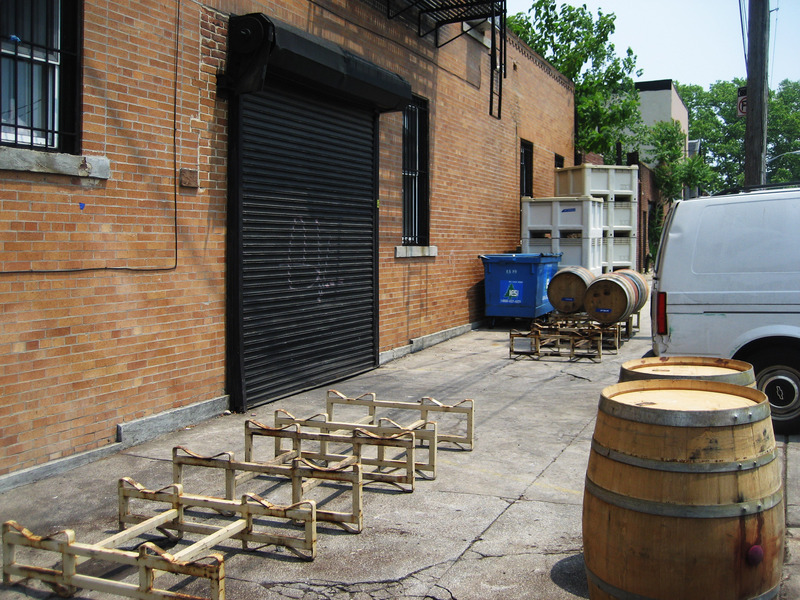 The only things on this desolate block are a couple of empty wine barrels sitting in the sun, just hanging out. You most likely will not see anyone past the fried chicken shop several blocks away, but in a series of cement floor rooms that look better suited to a rave, Red Hook Winery is quietly churning out an innovative series of small batch wines. 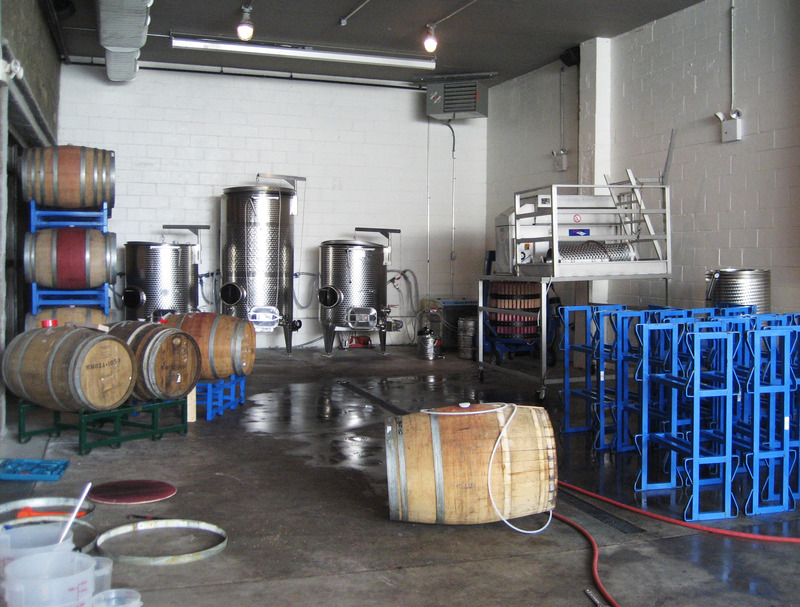 Christopher Nicolson, the “winemaker on the ground,” leaps around the space while easily clearing barrels, suspicious liquids, and kegs of beer from neighbor Sixpoint Brewery. 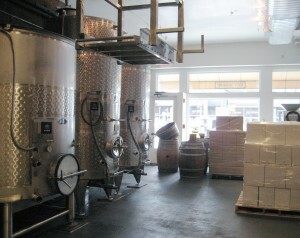 The winery is packed; even in the far reaches of Red Hook no inch of New York City real estate can go unused. 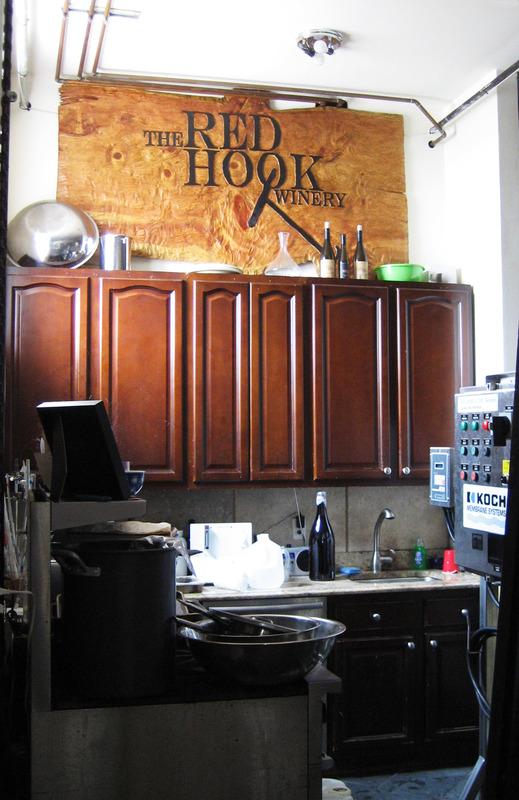 Red Hook Winery evolved from the relationship between Mark Snyder of Angel’s Share Wine Imports and Abe Schoener of Scholium Project. 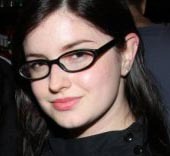 Snyder had an office in Red Hook, fell for the neighborhood, and cooked up a scheme with Schoener to create a commercial winery in Brooklyn. Snyder’s affection for the North Fork of Long Island—and its proximity—led to a focus on the region as he dreamt of bringing great viticulture and vinification to a region that had not necessarily reached its potential. The lease on the Red Hook space was signed in August 2008 and the first fruit arrived in September. The winery works with seven to eight growers in the North Fork (and one in the Finger Lakes for riesling) for fruit that is vinified separately by variety, clone, and vineyard. Schoener and Foley do not collaborate, but instead receive the same fruit to produce wine as they each please. Despite the disparate styles, no new oak is used for any of the wines, as that would possibly mask the fruit and hinder their desire to “systematically learn about North Fork terroir.” The result is the less than 1,000 cases that Red Hook Winery produces each year, much of which retails locally both on- and off-premise. Nicolson, for whom Schoener is a long time mentor and his introduction to Red Hook Winery, also makes some of his own wine in a more traditionalist style. Although the three winemakers are dissimilar, through their efforts together a vision of Long Island is beginning to emerge. The newest kids on the block are the boys behind Brooklyn Winery. 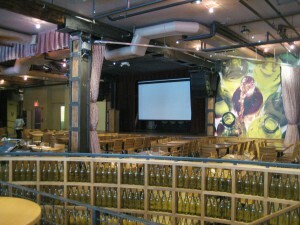 Resembling City Winery in all but location, Brooklyn Winery was conceived by Brian Leventhal and John Stires. They had previously been coworkers and discovered the fun that winemaking could hold at a facility in New Jersey. 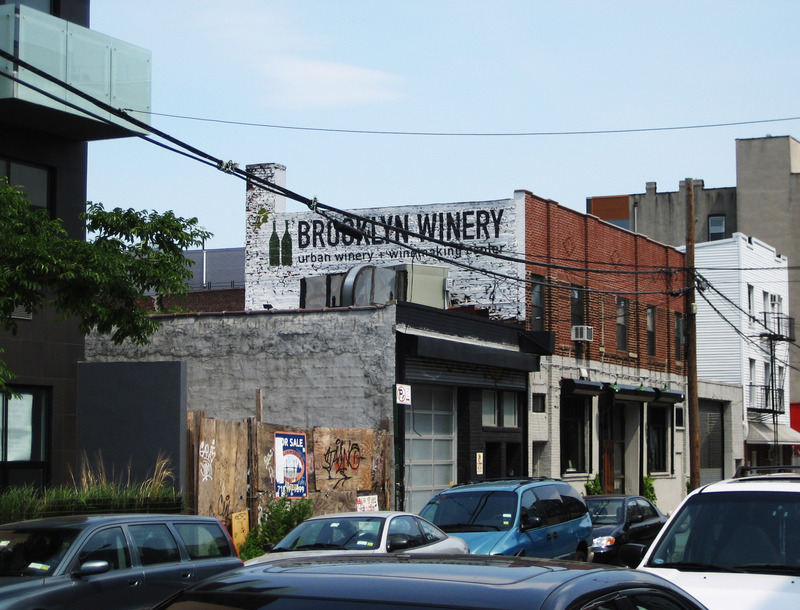 When the duo got sick of having to travel to get to the grapes, they decided to bring the grapes to them and opened Brooklyn Winery in the fall of 2010. The winery is steps away from Williamsburg’s crowded Bedford Avenue and has a large public bar, an outdoor space, and several rooms for private events. The winery occupies the back portion of the building, and features a glass wall that allows private label clients to peek into the temperature controlled barrel room like checking on babies in a hospital nursery. It is no wonder why: the gently dilapidated 1940s-style interior dovetails easily with the hip neighborhood. Reproduction wallpaper and reclaimed wood add to the old-timey feel, and vintage ammunition boxes seem to fit perfectly next to the state of the art tap system. 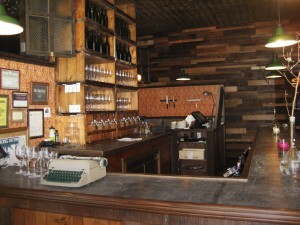 Brooklyn Winery is housed in the former Supreme Trading space, which in its time was hipster haven for indie rock and cheap beer. The space is now growing up with the neighborhood, and former hipsters can come for the more refined pleasures of tasting flights and small bites before heading home to relieve the babysitter. Similarly to the winemakers at both City Winery and Red Hook Winery, McCormack likes to play with his fruit and uses the tap system to show off variations of the same varietal. The taps currently have the steely Chardonnay, but also feature an oaky, full malolactic fermentation that evokes California, and a native yeast orange version, which are served in a flight. This flight, which pulls inspiration from around the winemaking world to show off the many faces of chardonnay but uses New York State grapes, shows the promise of the city’s wineries. 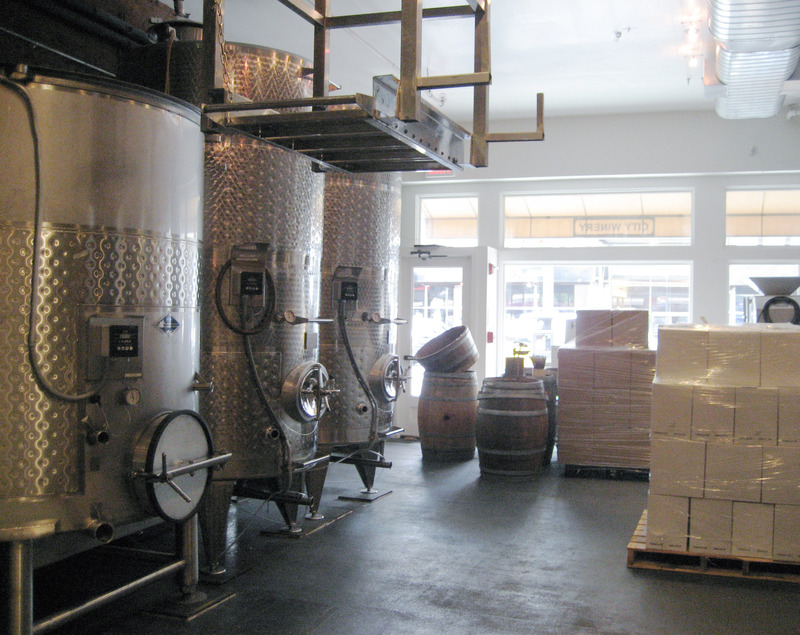 Red Hook Winery’s mission is focused on local products, but both Brooklyn Winery and City Winery proudly ship fruit in temperature-controlled containers from Chile and America’s west coast. This is partly due to demand, as New York State wine regions continue to battle the negative perceptions of the average consumer. 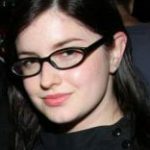 But all of these wineries do offer Long Island or Finger Lakes options, and their role in educating New Yorkers about the bounty so close to home may provide a focus. Because that is what it is really about, right? Good local wine, just a Metrocard swipe away. 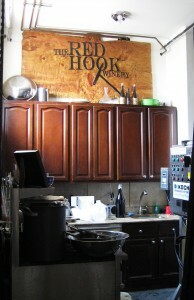 Sounds like Red Hook is the only one that would truly be considered a Locavore’s winery. I know both CW and BkW are working with some local fruit, but trucking fruit cross country seems to miss the mark as far as being “local”. It seems much more important to work with the fruit available, and do your best to elevate people’s perceptions in regard to drinking locally.